We offer one flat fee, so you know exactly how much you'll be paying. If you don’t like us, it’s free to leave. 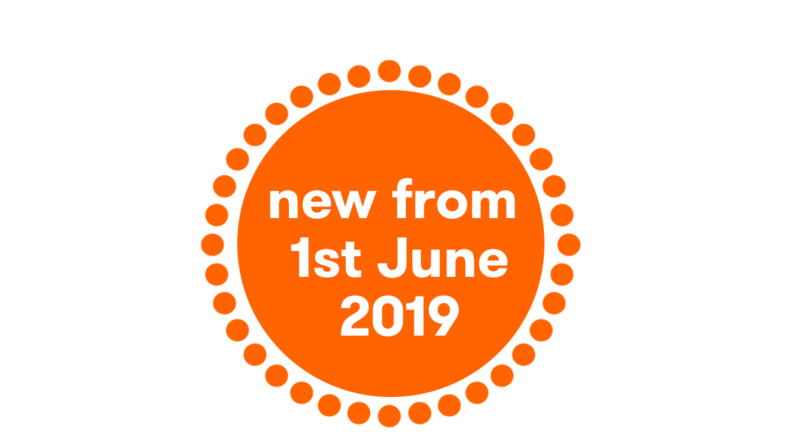 We are making changes to our pricing from the 1st June 2019. Find out more about what's changing. Our charges are simple, fair and clear. 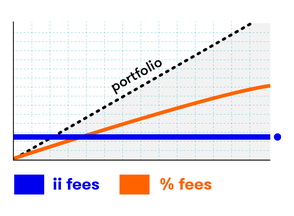 The more you invest, the more our fixed fees make sense. 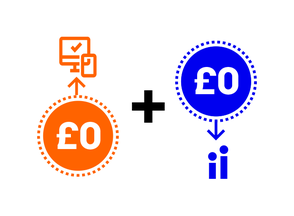 £22.50 each quarter for safe custody of your assets which we return to you as trading credits. 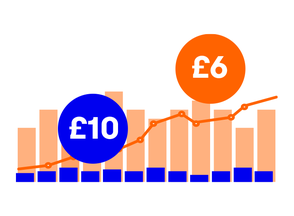 £10 flat rate to buy and sell investments online. £6 for new accounts* and frequent traders. 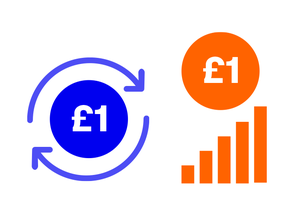 £1 for each investment made using our dividend reinvestment and regular investing services. We believe that with our flat fee pricing, you will want to stay with us. So we're happy to waive our exit fees if your needs change and you choose to leave us. 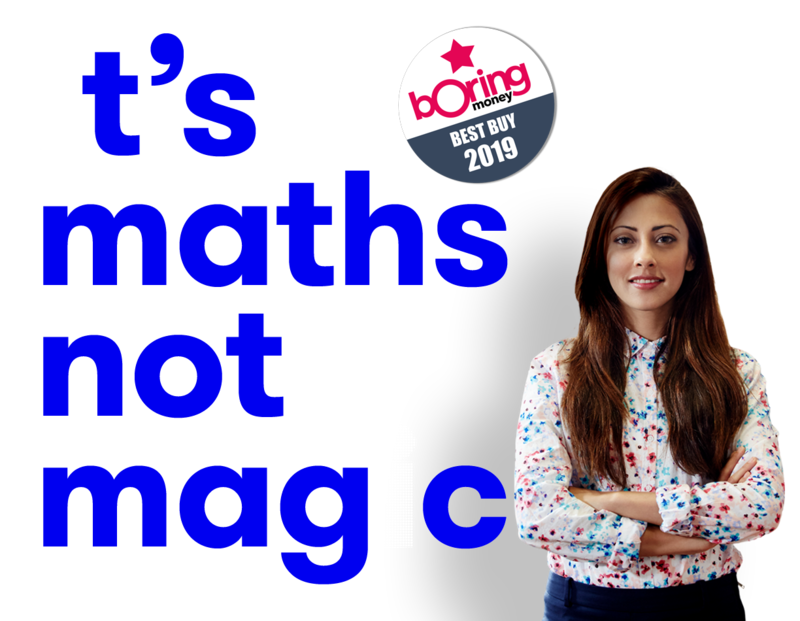 From 5th November 2018 there are no charges to transfer out stock to another provider.